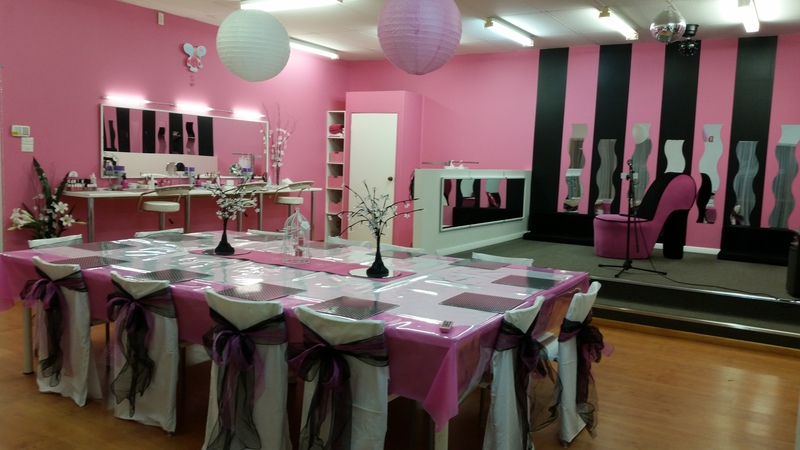 Dolled-Up is Geelong's only combined fashion boutique and glamour studio for girls. 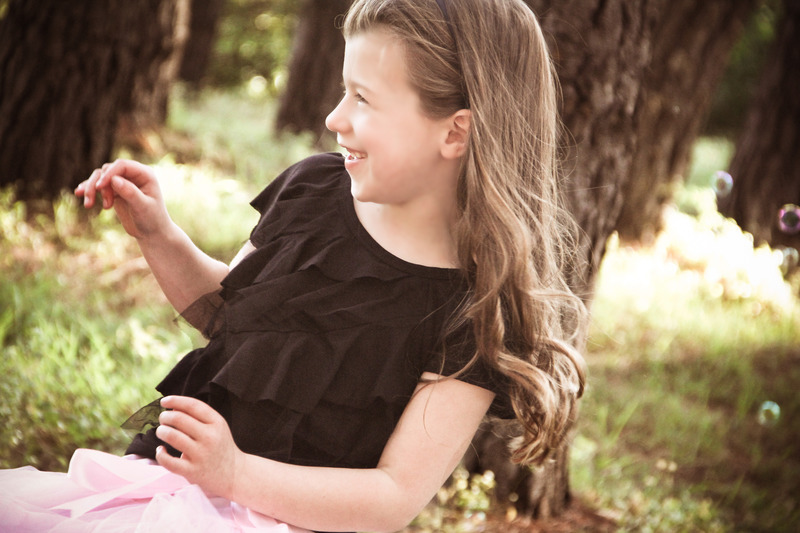 We cater for girls aged between 4 and 14 with our parties, stock and all the latest trends in clothing, accessories and gifts. Stocking sizes 0-14. 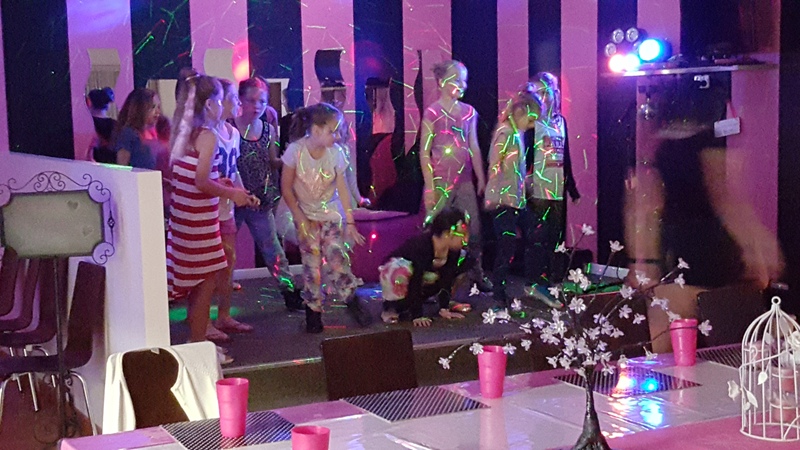 Our Glamour, Pamper, Princess and Disco Diva parties have been a huge success with each birthday girl and her guests receiving gifts as well as getting all "Dolled-Up" with Craft activities, Hair styling, Manicures, a touch of make-up and of course Karaoke, Games and Prizes. We supply light party food and all other needs to make it a truly memorable party. All our Birthday Girls party for FREE!!! Check out our Party Packages for everything included and the different themes on offer. From Princess to Disco Divas there is something for every little lady!! For a Glamtastic time come and see us at Dolled Up..